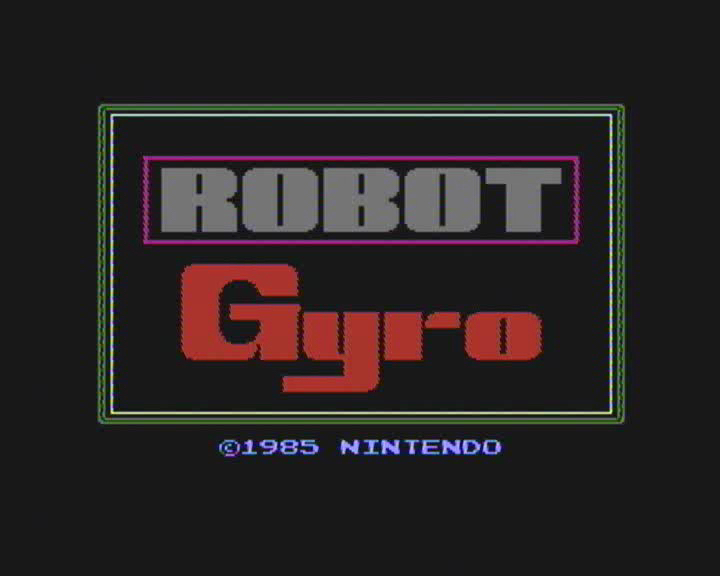 Gyromite (Robot Gyro) is a video game released in 1985 for the Nintendo Entertainment System, designed for use with the Robotic Operating Buddy. 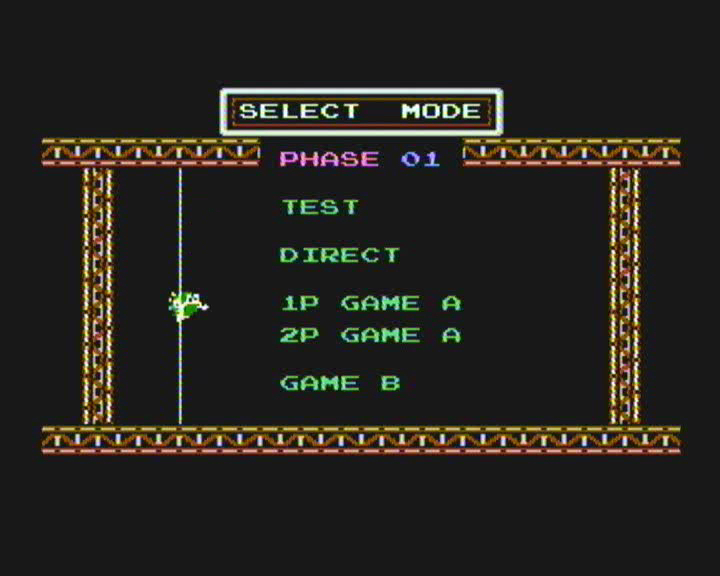 Gyromite is one of two games in Nintendo's Robot Series, the other being Stack-Up. 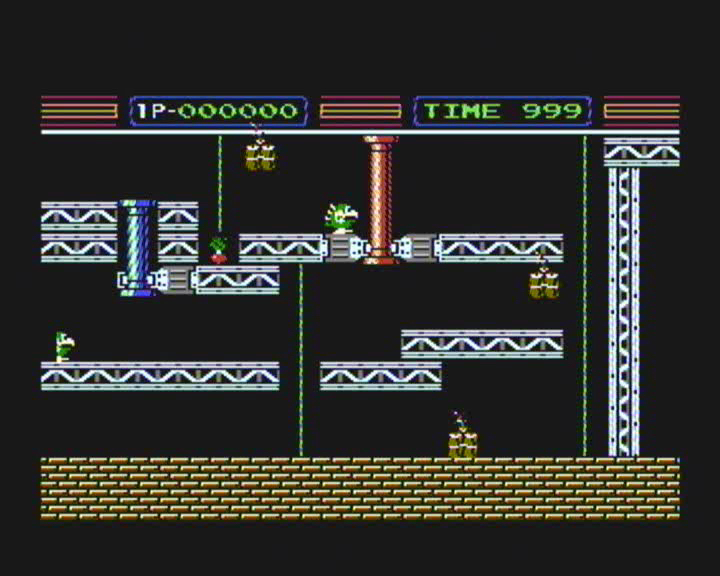 Professor Hector and his assistant, Professor Vector, navigate side-scrolling platform levels with the help of their creation, R.O.B. Their lives are threatened by dynamite and hungry little lizards called Smicks, and Professor Hector's sleep-walking tendencies get him in trouble as well. 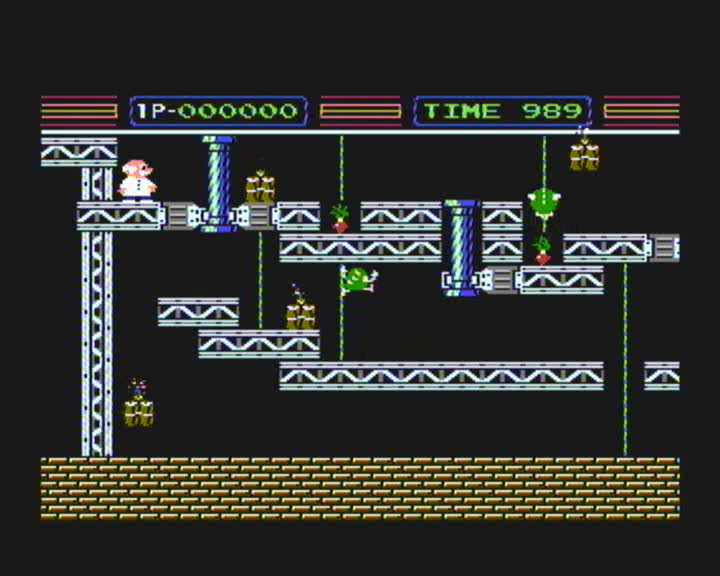 As the Professor character moves through the levels, R.O.B. must aid navigation by raising and lowering red and blue gates. When a Gyro depresses the red pedestal, red gates are lowered. When a gyro depresses the blue pedestal, blue gates are lowered.